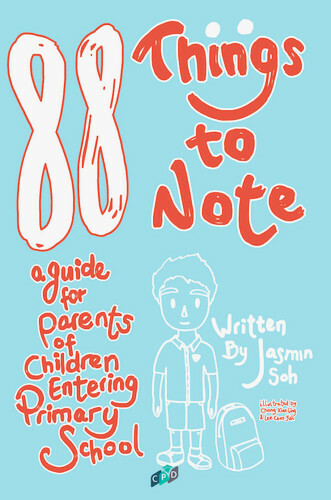 88 Things to Note is written for parents by an experienced lower primary school teacher. It is meant for parents with children entering into primary school. It provides an insight on the selection of a primary school, explains the support parents can provide their children during the transition period, and highlights other factors that would affect a successful transition. Knowing what can be done before school officially starts, helps parents to be more confident, and this in turn prepares the child to be mentally ready for the new milestone. At some point in time, your child may return home unhappy, putting you in a dilemma. What should you do? Your child’s feelings could have been caused by a casual remark from a teacher, or a friend who refused to lend your child an eraser during a spelling exercise. How should we respond to our children to help them shape their learning experience? 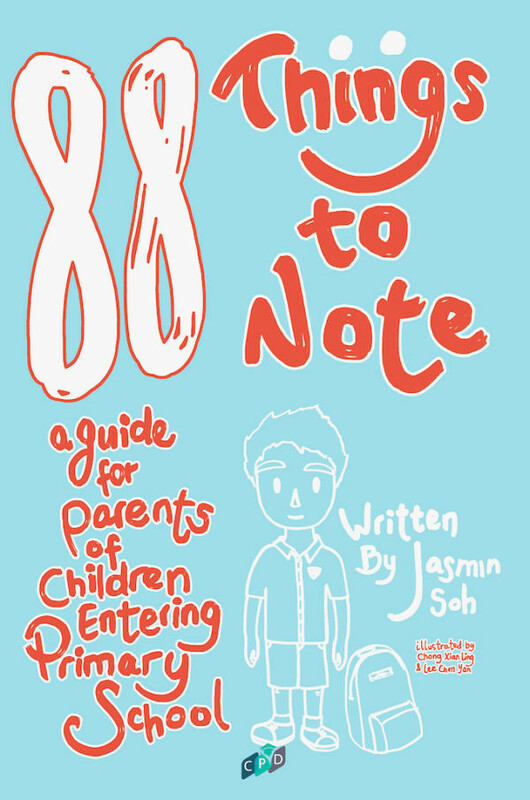 This book compiles more than 80 life hacks for parents and is written to help you prepare to send your child to school, as well as explain the workings of the school to you. This book will serve as a bridge between you and your child’s teachers as well as help make the selection of a suitable primary school less frustrating and more enjoyable.